Lagerhaus/WireImageDrake may be ruling the music world, but he’s having a little bit of trouble with the world of transportation. 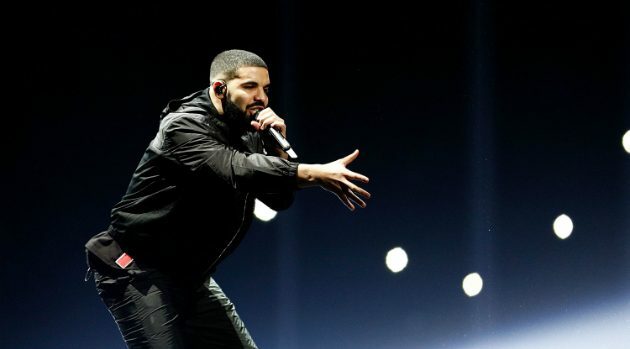 Drizzy kicks off his Aubrey and the Three Amigos Tour with Migos Friday in Kansas City, Missouri, but reportedly, his tour bus was toured early Thursday morning. The bus was towed away from a hotel parking lot around 3 a.m., according to TMZ. It’s not known why the bus was towed, but Drake’s rep tells TMZ that if it’s being repossessed because of missing payments, the bus company is responsible, not Drake, because it’s a rental. Following Friday’s show at the Sprint Center in Kansas City, Drake’s next show will be St. Paul, Minnesota on Sunday. The tour wraps up November 17 in Atlanta. The tour was originally scheduled to start July 26 in Salt Lake City, but was pushed back after Offset was arrested for gun and drug possession on July 20.